A MAN IN his 20s has died after the motorbike he was driving hit a street lighting pole in Dublin last night. The man was brought to hospital after the crash at Homelawn Gardens in Tallaght where he was later pronounced dead. 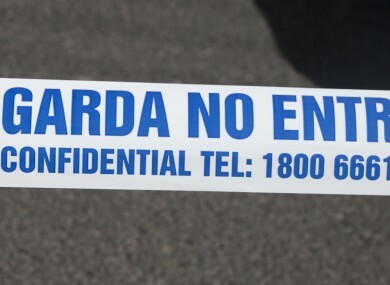 Gardaí have said that the motorbike involved was taken from the crash scene before investigators arrived. It is believed that the motorbike had been stolen from a nearby area several days beforehand. A search of the scene is continuing and gardaí have appealed for information about the location of the motorbike. Forensic investigators have carried out a technical examination of the scene and the coroner has been notified. Gardáí have asked anyone with information to contact them. Email “Gardaí search for missing motorbike after fatal Dublin crash”. Feedback on “Gardaí search for missing motorbike after fatal Dublin crash”.